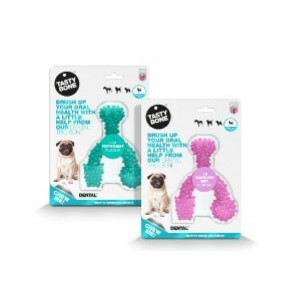 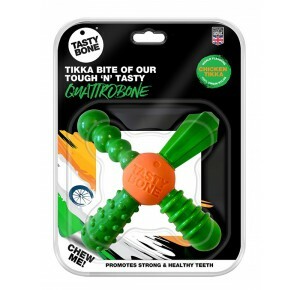 The Tasty Bone Flexi Dog Ring has been designed to meet the chewing needs of light to medium chewers. 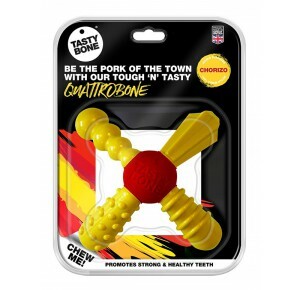 The ring has a tasty chicken flavour that will appeal to chewers as it is tough, yet flexible and the flavour will certainly outlast other chews on the market. 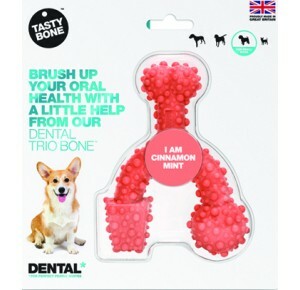 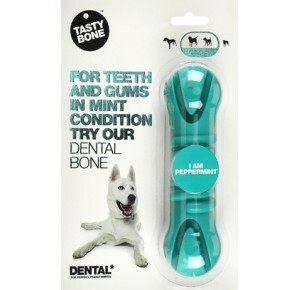 Gum friendly and ideal for small dogs. 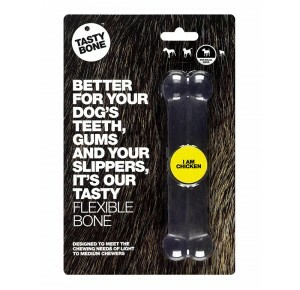 Better than chewing the furniture!